It is clear that odd-even scheme has not led to any substantial improvement in the ambient air quality of NCT, Delhi, the Tribunal observed. 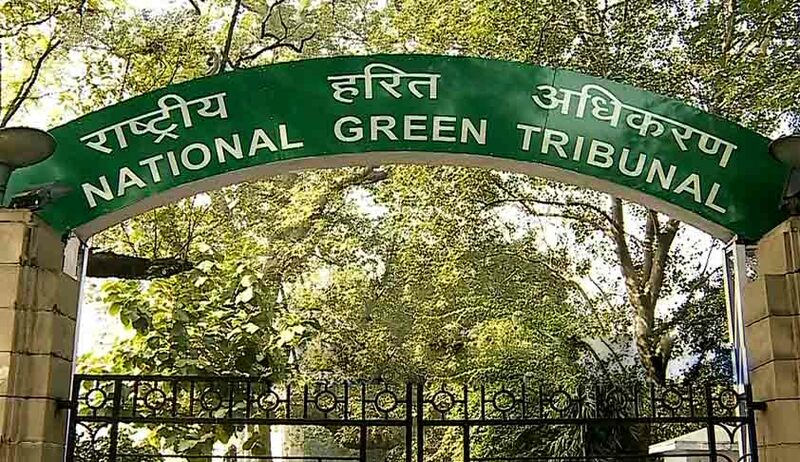 Referring to a scientific report, the National Green Tribunal has observed that the odd-even scheme introduced by the Aam Aadmi Party government in Delhi did not lead to any substantial improvement in the ambient air quality of NCT, Delhi. The Delhi government had notified odd even scheme in December last year, in its attempt to address air pollution concerns. As per the scheme, the plying of non-transport four-wheeled vehicles (motor cars etc.) having registration number ending with odd digit (1,3,5,7,9) shall be prohibited on even dates of the month and plying of the non-transport vehicles having registration number ending with even digit (0,2,4,6,8) shall be prohibited on odd dates of the month. Also Read Live Law column by Ashok Kini: Oddness of odd-even Formula. One Mahendra Pandey had approached the National Green Tribunal raising concerns about the futility of the odd-even scheme. The tribunal also observed that other pollutant contributing factors need to be paid greater attention. The bench headed by Chairperson Justice Swatanter Kumar said: “The traffic on the roads of Delhi needs to be reduced by taking recourse to various measures that have already been directed to be taken by various authorities under the orders of the tribunal, including introduction of destination buses which could certainly help particularly the middle class and single driver from opting for destination buses rather than driving a car individually on highly congested roads of Delhi.” The tribunal also observed that the government has not taken any steps in this regard at this stage. The report submitted by Dr. MP George, scientist, stated that PM 2.5 levels were much higher during the period when the odd-even programme was enforced. Usually PM 2.5 was 400 µg/m3, while during the odd-even implementation period it ranged from 600 to 700 µg/m3. The bench also directed the Chief Secretary of Delhi hold a meeting and seek a report from all authorities concerned in relation to the implementation of directions issued by the tribunal.